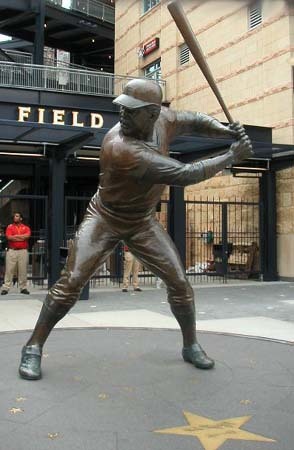 The Pirates all-time home run, RBI and extra base hits king, "Pops" also ranks in the franchise's top 10 in games, at bats, runs, hits, singles, doubles and total bases. A seven time All Star during his 21 year career, Stargell was the NL's co-Most Valuable Player Award in 1979 along with the MVP of the World Series that year. His number 8 was formally retired in 1982.